As defined by the Centers for Disease Control and Prevention, the built environment includes all of the physical parts of where we live, shop, work and play. This includes homes, buildings, streets, open spaces, stores, churches, parks, and infrastructure. The built environment influences an individual’s level of physical activity, what kind of food gets purchased in that community, and so much more. Disinvestment in the built environment contributes to disproportionately high rates of obesity, diabetes, cardiovascular disease and other negative health outcomes in under-resourced communities. National Health Foundation implements place-based strategies to improve community conditions that yield meaningful health outcomes by engaging community members as active stakeholders, empowering youth through participatory action research and leveraging multi-sector collaborations. What have resulted thus far are community driven and -owned initiatives that address opportunities for physical activity. In 2015, National Health Foundation received a BUILD Health Challenge grant, a notable national grant awarded to multi-sector partnerships taking Bold, Upstream, Integrated, Local, and Data-driven approaches to community health. 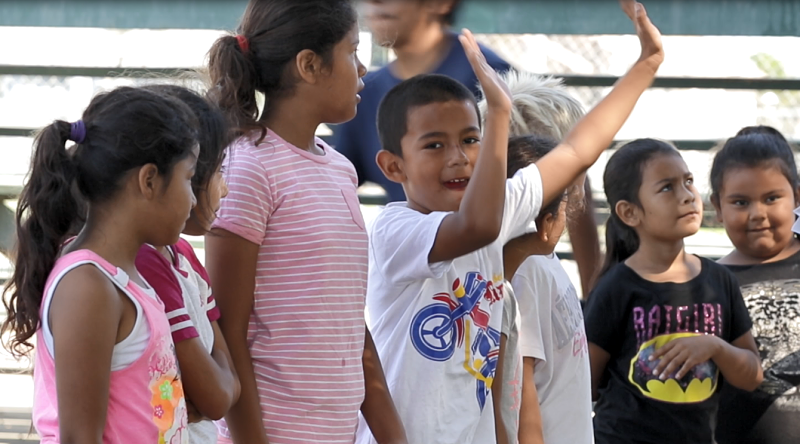 Rooted in youth and community engagement, NHF and partners created the BUILD Health LA Initiative – a place-based community action plan implementing upstream solutions to target many of the barriers to health faced by residents of Historic South Central. 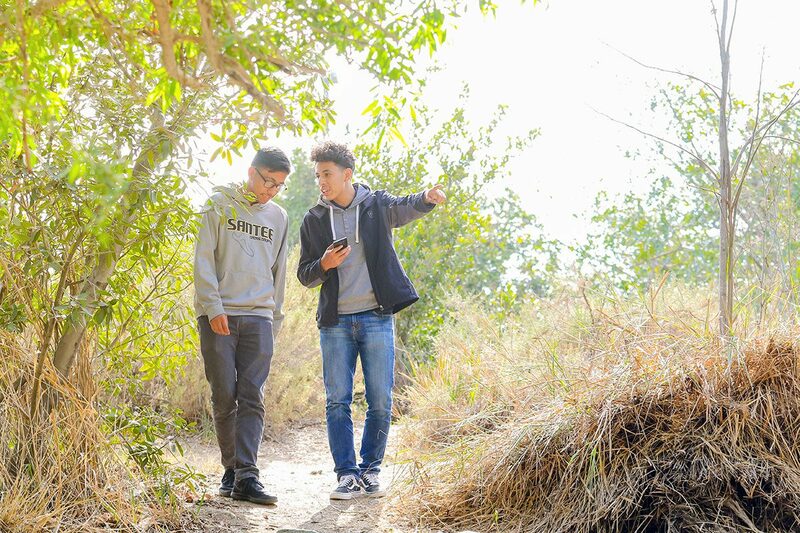 NHF, together with a group of student leaders from high schools in Historic South Central LA conducted a series of key informant interviews and surveys that formed the basis of the BUILD Health LA Community Action Plan. The Plan focuses on the three key barriers to health: lack of access to healthy food, lack of access to open space for physical activity, and crime and safety concerns. Together with community partners including Los Angeles County Department of Public Health (LACDPH), California Hospital Medical Center (CHMC), Leadership for Urban Renewal Network (LURN), 3WINS Fitness, All People’s Community Center, Newton Community Police Department and the City of Los Angeles Department of Recreation and Parks - the plan is now in action! Lack of access to healthy food: Through a partnership with LURN, ubiquitous corner stores in Historic South Central LA now have an easy option for selling fresh produce through the Community Markets Purchasing Real and Affordable (COMPRA) foods program. As new stores join the COMPRA Foods Program, NHF’s youth leaders work with storeowners to effectively sell produce through proper product handling, marketing tactics, and ideal merchandising strategies. Lack of access to open space for physical activity: With no gyms in the community, and few physical activity programs, community members have asked for opportunities for physical activity. 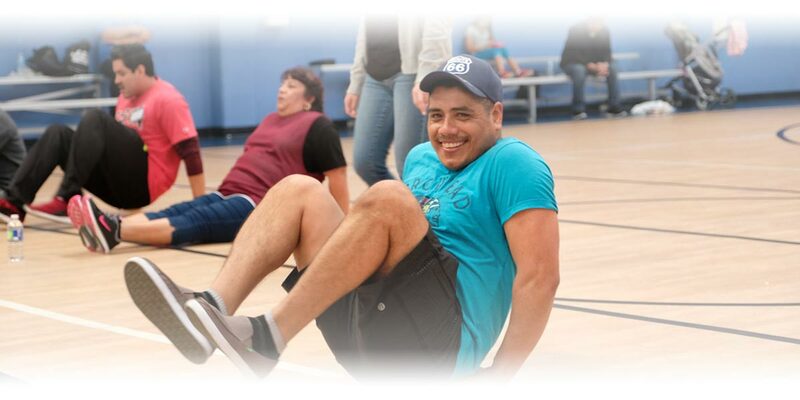 This challenge was met by a partnership with All People’s Community Center, LA City Department of Recreation and Parks and 3WINS Fitness, which made it possible to “adopt” a local park and community center to bring FREE, accessible and sustainable progressive exercise programs to the community. Exercise programs are facilitated by 3WINS Fitness kinesiology students emanating out of California State University, Northridge (CSUN). Crime and safety concerns: Safety concerns have been allayed thanks to a partnership with the Newton Community Police Station. 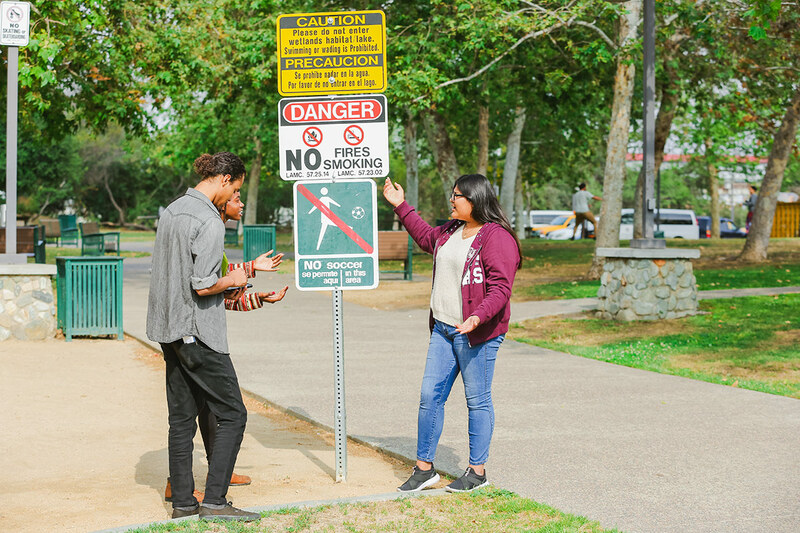 Additionally, youth leaders will conduct safety assessments of local parks in the community to advocate at neighborhood councils and to field representatives for changes that would increase usership. 312 hours of FREE physical activity classes annually provided at Central Avenue Jazz Park, through a partnership with A Place Called Home and All People’s Community Center. In 11 weeks of implementation, 66 free exercise classes have been held between two different sites and have served 86 people. Current average participation is 12 participants per exercise class between both partnering sites. 16 youth leaders currently participating in the BUILD Health LA Initiative. They have each received 20 total hours of public health training. The 16 youth leaders have conducted a total of 12 hours of technical assistance for corner store owners new to selling produce in their stores. Three youth leader graduates from the BUILD Health LA Initiative, currently attending different universities. For more information, check out the BUILD Health LA website.